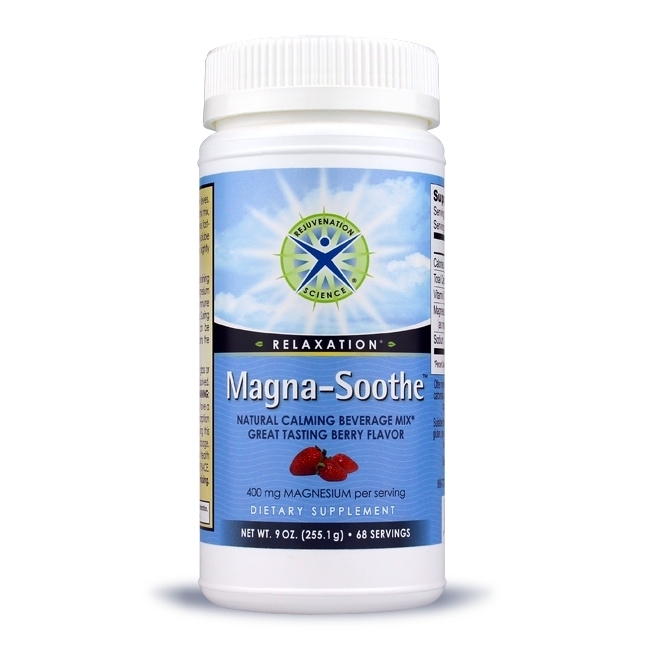 Use Magna-Soothe™ to restore healthy magnesium levels. 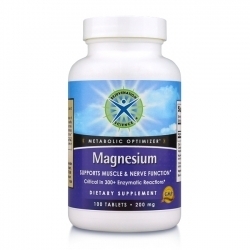 Double the strength of the best-selling magnesium drink mix, Magna-Soothe provides the most absorbable, effective, fast-acting magnesium available. It is 100% natural, water-soluble magnesium in a pleasant-tasting, natural berry-flavor, slightly effervescent drink mix. STORE IN A COOL, DRY PLACE. Do not use if either tamper-evident seal is broken or missing. Keep out of the reach of children.